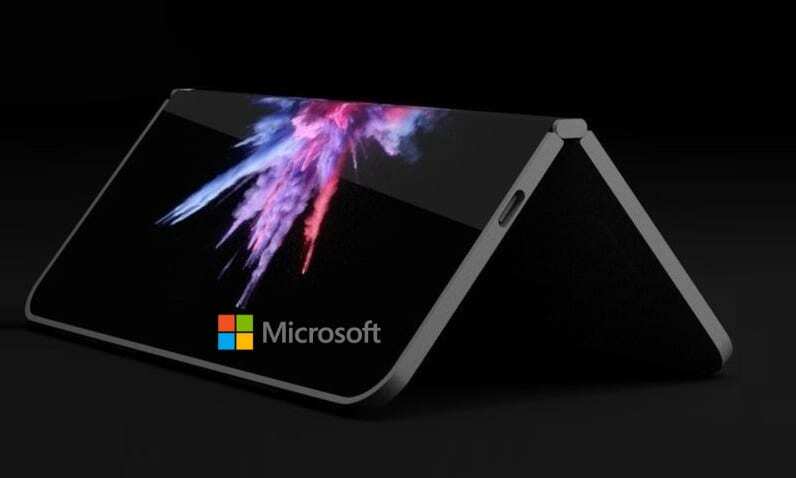 Just at a time when one was unsure if Microsoft was pursuing the often-rumored fabled Surface Phone, some more indication that the tech giant is still actively working on the device surfaced recently. Thanks to Twitter user WalkingCat, who has discovered files referencing to a new platform codenamed “Andromeda OS,” and a new device codenamed “Factory OS Andromeda Device” in the latest Windows 10 17672 SDK. It is thought that Microsoft is perhaps ready with a final version of the hardware ready to be tested internally. As previously reported, the Andromeda OS code refers to is an upcoming modular operating system for mobile version that can be tailored to specific devices the software will be running on, and will allow Microsoft to add or remove features. Rumors suggest that this operating system would be initially aimed at a folding smartphone or tablet hybrid that would be released under the Surface brand. Besides this, WalkingCat has found code that also mentions WindowsCoreOS, another rumored modular version of Windows 10 for IoT (Internet of Things) smart devices, and Polaris – the portable, lighter, simpler operating system version of Windows Core OS targeted at more traditional PCs. Windows Core OS is a new, “modern” version of Microsoft’s flagship OS, which will eventually be the future basis for all forms of Windows 10 and is designed to make the operating system lighter and flexible creating a versatile, lighter and an excellent new Windows experience for multiple device-form factors. While there is no official confirmation on the Surface Phone from Microsoft yet, with so many speculations and rumors surrounding around the Surface Phone, it would be interesting to see how Microsoft plans to re-enter into the mobile market with the upcoming device after the demise of Windows Phone and Windows 10 Mobile.